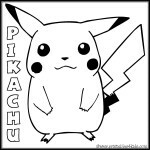 Pokemon continues to be a hot topic for boys and a very popular boys birthday party theme. 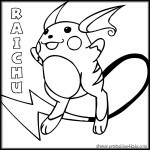 I remember when all my son and his friends talked about was Pikachu, Raichu and the rest of the Pokemon characters. 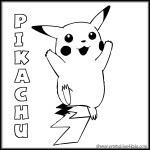 Now it’s my nephew who is Pokemon crazy (check out the awesome Pokemon cake he had for his birthday). 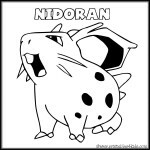 I have created a set of Pokemon coloring pages that can be used as party activities, decorations or print out two of each and make a quick memory game. 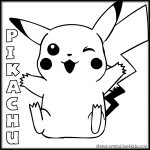 If you are hosting a Pokemon birthday party, be sure to check out all the great Pokemon party ideas at Celebrate It. 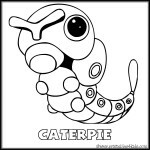 The Pokemon characters are copyright their creator. 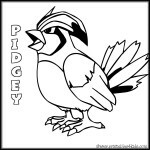 These are for personal and educational use only and may not be reproduced or republished on any other web site. 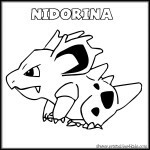 i have been trying to find pokemon colouring pages on the net for a while, and this is the best collection that i’ve seen. 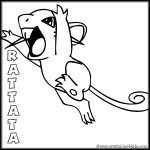 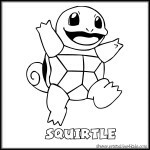 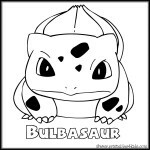 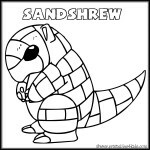 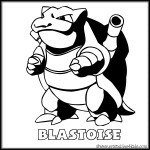 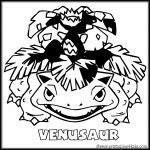 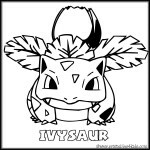 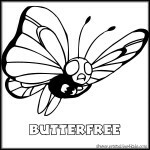 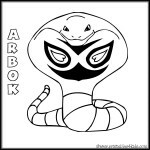 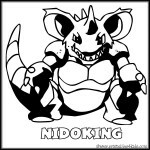 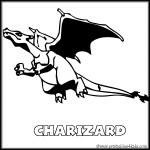 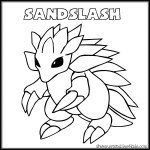 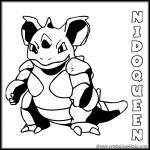 Nice collection of pokemon coloring pages!